Alternative Armies: Soba Shop released for Sengoku 15mm Japanese range! 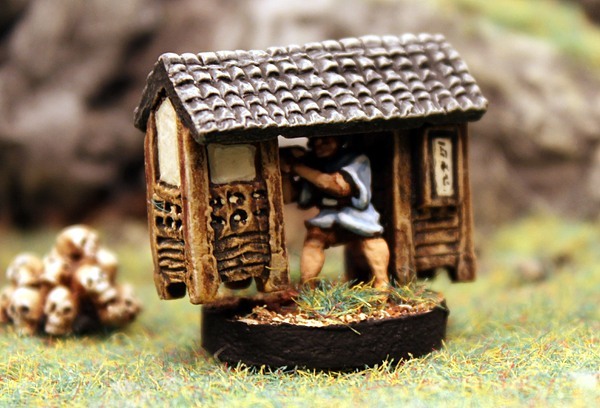 Soba Shop released for Sengoku 15mm Japanese range! Now released at Alternative Armies into the excellent and unique 15mm Sengoku Japanese Fantasy range is the first code in the fifth wave. The Soba Shop sculpted by John Bell. Go HERE or read on for more. Travelling the cities and the roads the Soba Shop is carried by its owner who is always ready to dispense noodles and other food to customers high born and low. Great for historical or fantasy gaming. This pack contains four 15mm white metal parts which assembled form the Soba Shop. They are the Vendor with pole, the roof, the left shop part and the right shop part. Easy to assemble and about 35mm long when built. This code is supplied unassembled and unpainted without a base. 4.00GBP Go HERE. 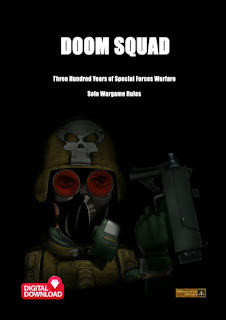 Beginning its fifth wave of expansions this 15mm scale range is sculpted by John Bell and now contains more than eighty different miniatures. Warriors, Peasants, Monsters, Creatures and much else besides. Many of these creatures are unique in 15mm scale to this range. Have a browse. Go HERE. 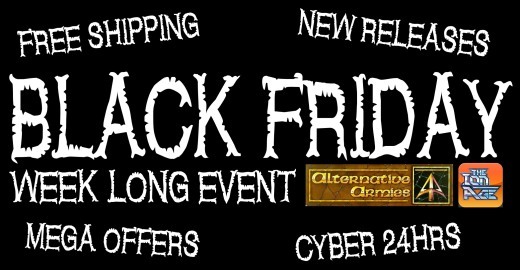 Until 9am GMT Tuesday 28th November the Black Friday mega event is on at Alternative Armies. We have automatic Free Worldwide Shipping on all orders over 15GBP of product placed in the cart and we have SIX brand new releases too during the event. 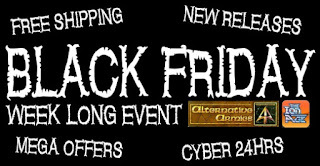 A new release each day from the 18th to the 23rd November leading up to the big weekend itself. All of these releases (minus their images) are now on our Events and Bundles page along with all our other special offers for the event and more. We will feature each new release in its own news article on its day in detail. Its huge and it will end with a Cyber Monday (27th Nov) mega offer on all our digital download books (the other deals are still on during Cyber Monday). Follow the links. If you have not already done so we urge you to go to our website home page, scroll to the bottom and join our mailing list through the box provided there. 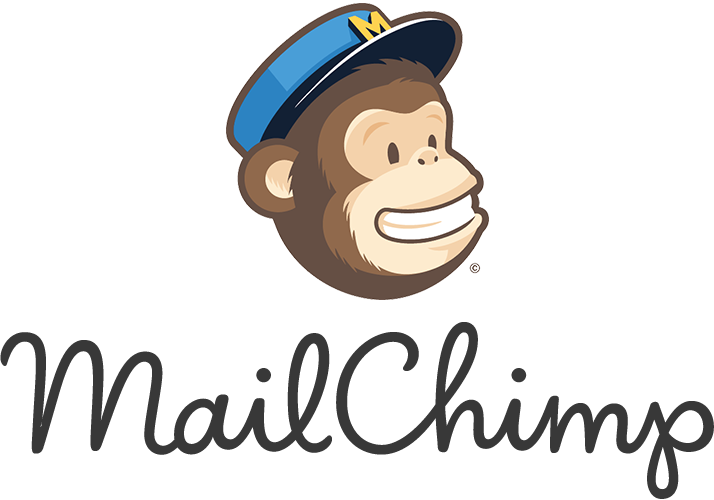 We are featuring an email only bonus blister offer which you can find out about if you are on the mailing list. You will also not miss out on all the new releases and fun. Black Friday and Cyber Monday 2017! 15mm Mummified Wizard on Throne released!